Welcome! You will find few very special, talented and simply wonderful people on this page. 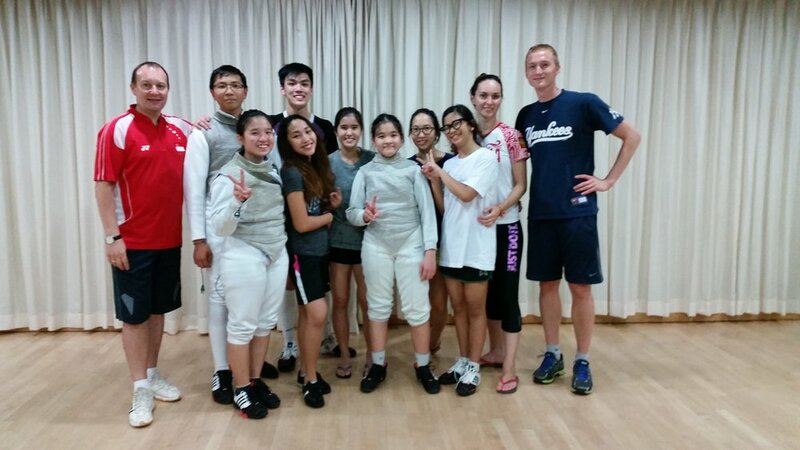 They have visited our fencers over the years contributing in many ways to the professional development and growth of our team. We are thankful to our friends, miss them dearly and wish them all the best in career and life. 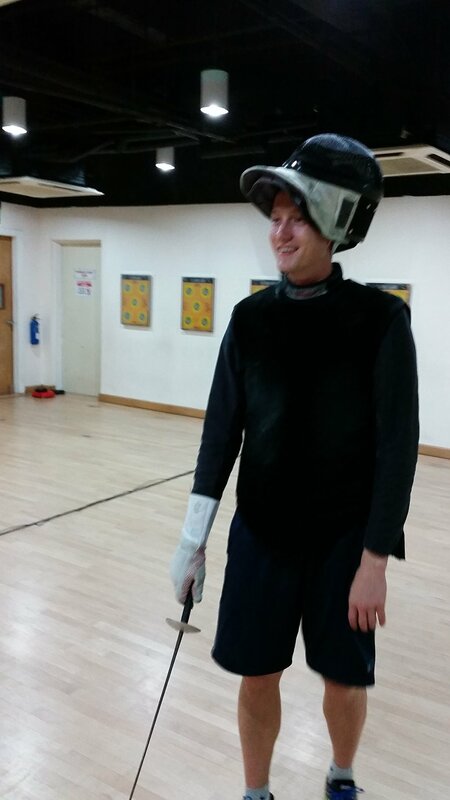 This talented Russian-born fencer has frequented Singapore for sparring camps in years 2011 and 2012. 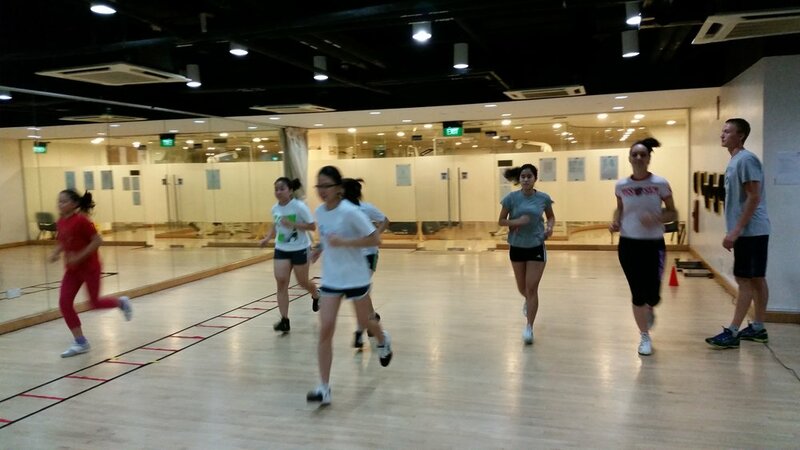 Among her many victories are medals in world cup and other international competitions. At the 2012 Summer Olympics in London she claimed a silver medal in Women's foil team event. Our fencers had a rare opportunity to see this medal. We are very grateful to Kamilla for sharing her Olympic experiences with our team in a master class held at YMCA in August 2012. Alexandr has been a part of our coaching team for 2.5 years since year 2012. 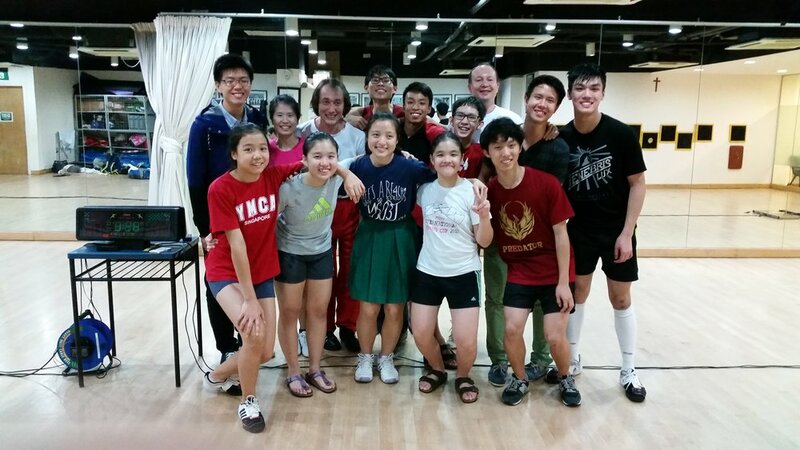 He has managed to train a group of young fencers who claimed medals in National and International competitions held in Singapore. We are thankful to Sasha for his hard work and would like to congratulate him and his wife, Olga Antipova, with the birth of cutest twins in year 2014. It's worth mentioning that Sasha is now the head coach of Kazakhstan's national foil team. We wish all the best to Sasha, his athletes and family. Artur is a very talented and hardworking Russian foilist with numerous international victories. He has visited our team in August of 2014 while recovering from a hip operation performed just few months earlier. 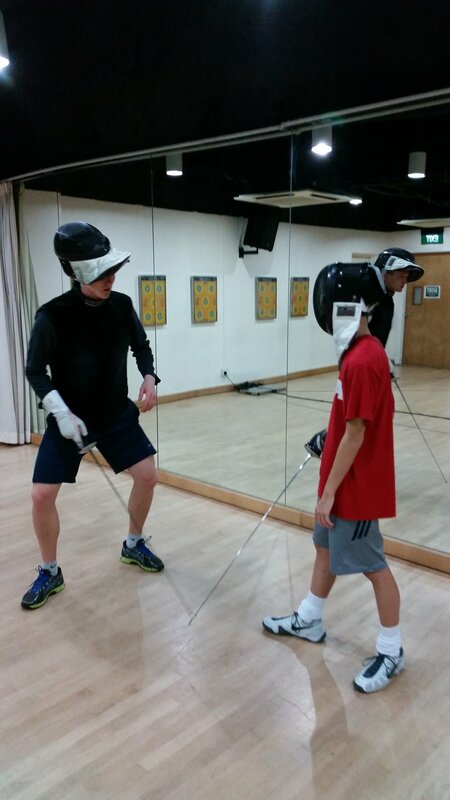 He has shared a great deal of valuable fencing and training experience to the members of our team. However, one of the most important lessons we can all learn from Artur is to never give up as he has managed to resume professional training winning gold medal in 2016 Summer Olympics in Rio. Well done, Artur!